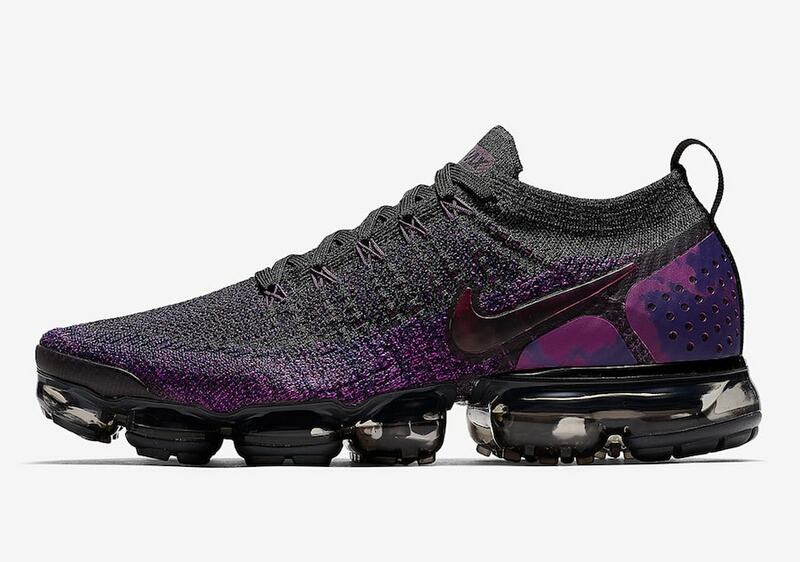 The Nike Air Vapormax 2.0 Flyknit has been a hit since its debut back in March. Since then, the Swoosh has been steadily releasing gorgeous colorways to feed the masses. Check out the new “Night Purple” iteration, arriving next month. 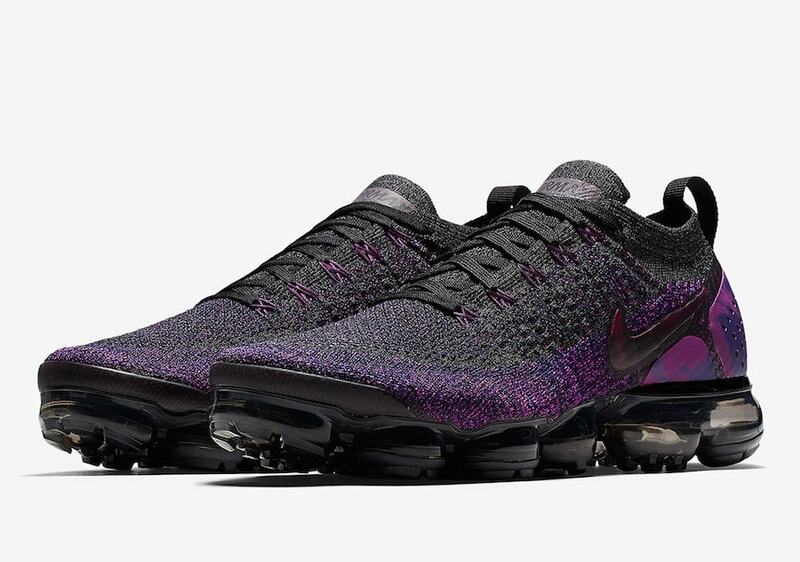 Nike is back with a brand new colorway of the Nike Vapormax 2.0 Flyknit. The silhouette has been widely available for several months now, and it has been an absolute hit. The new color blocking and has allowed for more exciting color schemes, which in turn appeals to a wider audience. 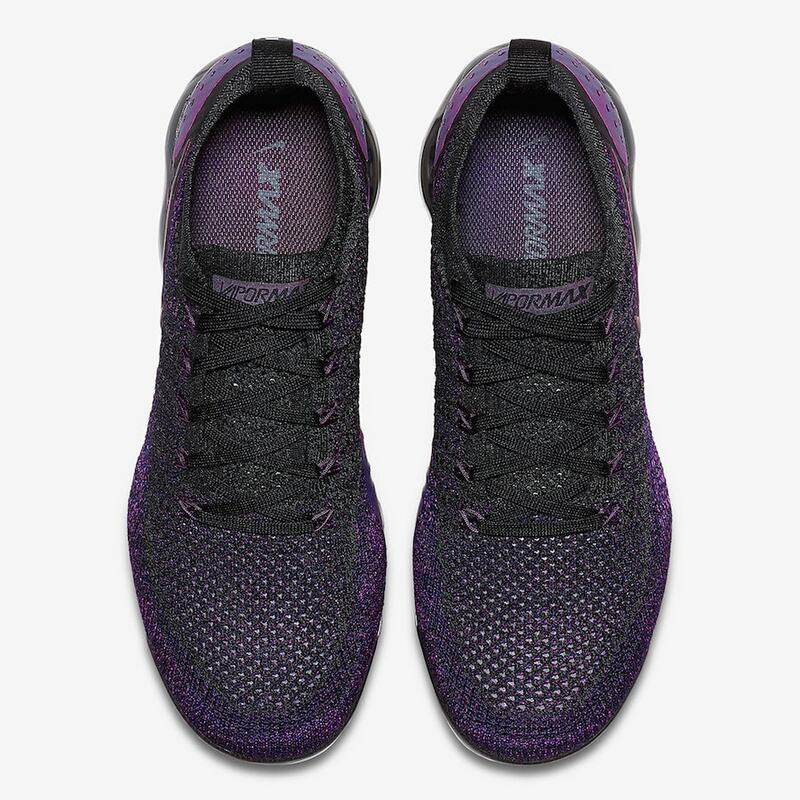 The new “Night Purple” look begins with a flecked black and purple Flyknit upper. 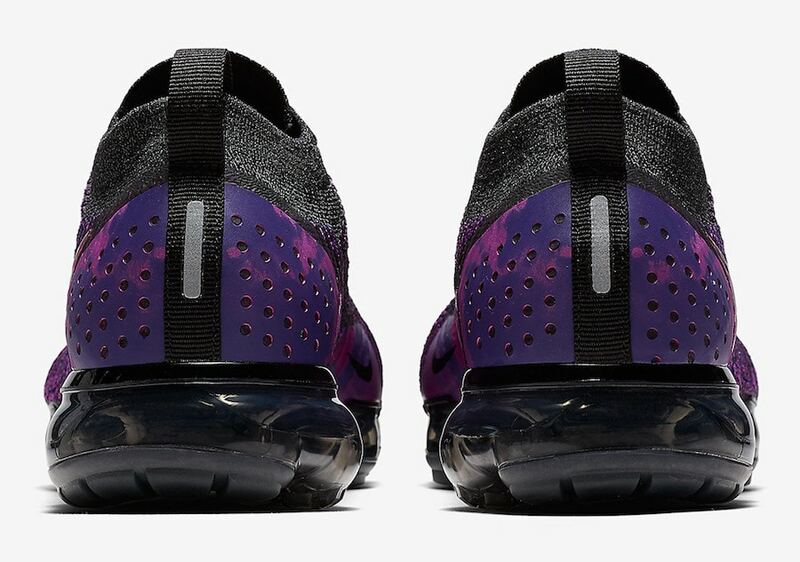 The toe bumper and heel plates used for additional support come in purple camo, which matches the Swooshes on either side. The rear pull tab comes in a solid black tone, which matches the base of the Vapormax sole unit. Finally, the voluminous airbags underfoot are dyed in a translucent teal dark purple hue. 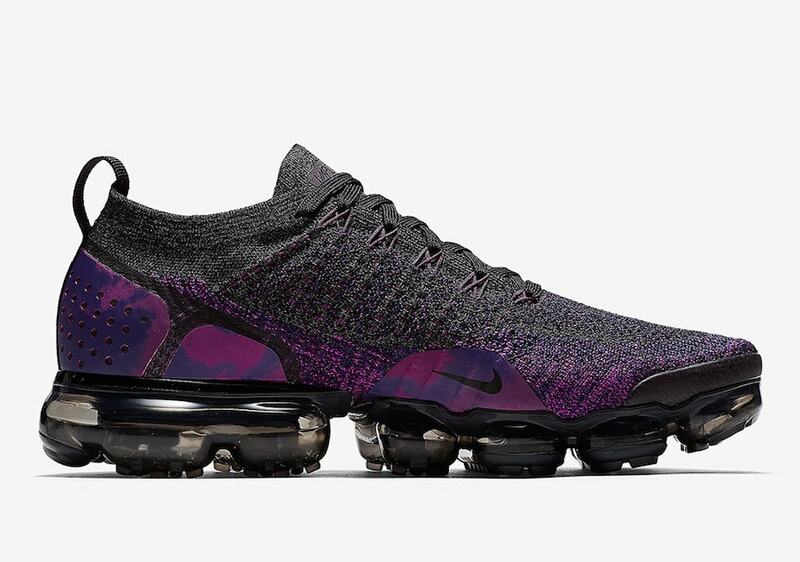 The sleek new Nike Air Vapormax 2.0 Flyknit colorway is expected to release on November 23rd, 2018. The Night Purple look will retail for the usual $190 price tag, and drop from both Nike and select retailers. Check out the official images below for a better look, and stay tuned to JustFreshKicks for more Nike news.